Have you ever had anyone tell you that you could not do something? When our kids were babies, we would tease them. If we wanted them to do something such as give someone a hug or pick up a toy, we would say to them, “You better not do that, or you can’t do that.” They would try their best to do whatever it was that we told them they could not do just because we said they could not do it. We jokingly called it reverse psychology. Almost all of us have at one time or another come across someone who has tried to discourage us from doing something. Or, if they did not discourage us, then they just failed to offer the encouragement we needed or were wishing to find in them. There are times in our lives when we face seemingly impossible tasks. There are things that we are called by God to do that will seem impossible. I want to encourage you today to do it anyway. If God calls you to do something, no matter what it is, do it. God is never going to call us to do something that we can not accomplish with His help. Did you know that a bumblebee should not be able to fly? It is true. I did not know this until the evangelist at our revival this week preached on this topic. 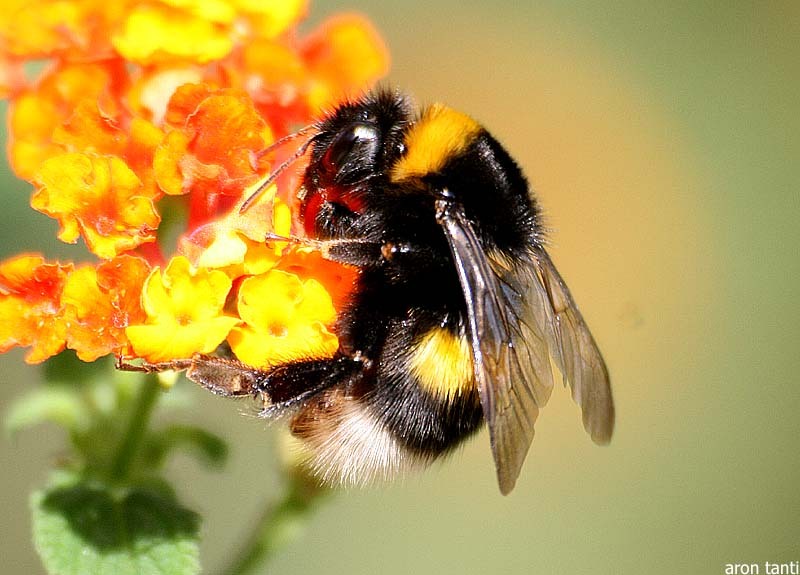 Due to their body size to wing ratio it should be impossible for a bumblebee to fly, but they obviously do. How is this possible? Brother Lon, our revival evangelist jokingly stated that no one ever told the bumblebee that he could not fly, so he does. It is one of God’s miracles of nature. God said that the bumblebee should fly, so no matter how impossible it may seem to man, it is possible with God. Are you facing some seemingly impossible situation in your life? Maybe you are facing many seemingly impossible situations. I want to encourage you with this thought today: “What seems impossible with men, is Him-Possible with God.” No matter how steep the hill, no matter how deep the valley, if you place your trust in God, He will give you the strength you need to accomplish the task He has laid before you. Remember the story of the bumblebee: Someone forgot to tell him that he could not fly, so therefore he does. I believe, however, even if you did tell him that he could not fly he would do it anyway. Why? 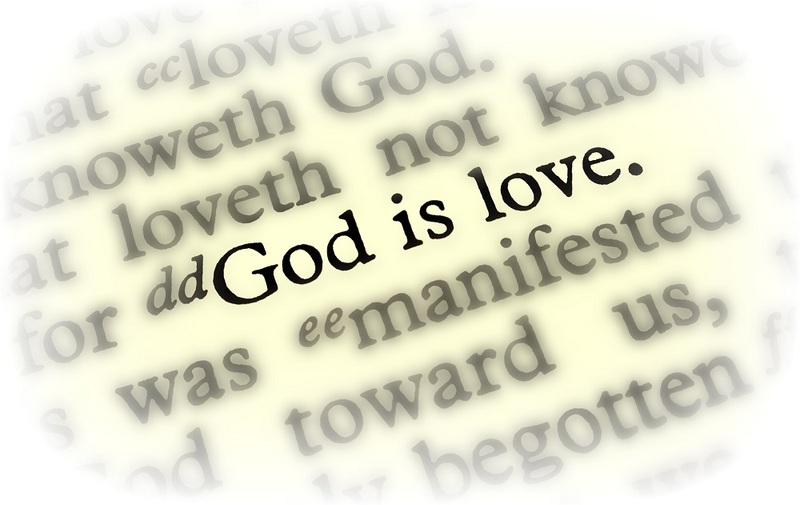 Because God has said so. And what God says goes, no matter what man might say. Thanks. I will remember the lesson of the bumblebee!